Sheraton Hotels & Resorts today announced the opening of Sheraton Grand Pune Bund Garden Hotel, a newly renovated property set to welcome business and leisure guests visiting this bustling IT and industrial hub. The new hotel joins a portfolio of 36 Sheraton Grand properties, the brand’s premier tier of hotels recognized for its exciting destinations, distinguished designs, and excellence in service and guest experiences. 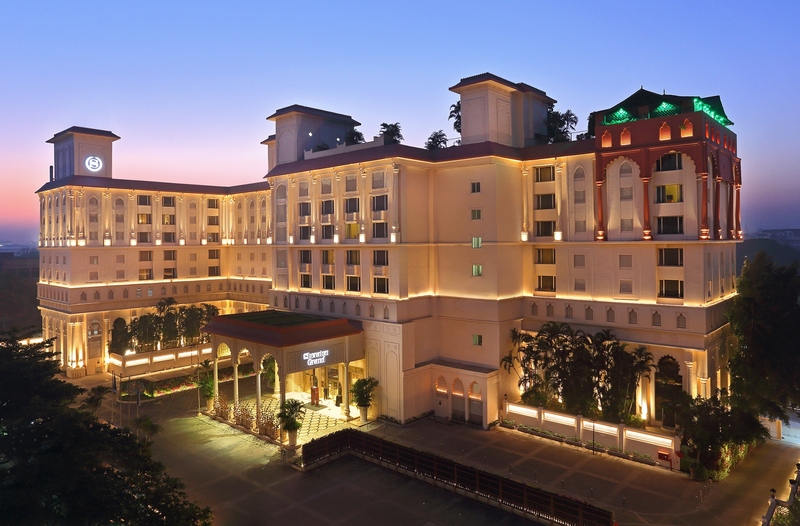 Owned by BrahmaCorp, Sheraton Grand Pune Bund Garden Hotel is the second ‘Sheraton Grand’ hotel in India and the fourth Sheraton hotel in the country. Sheraton Grand Pune Bund Garden Hotel recently completed an extensive rebranding and renovation, featuring a complete transformation of its 177 well-appointed guest rooms, lobby and public spaces as well as added meeting facilities. The sophisticated design pairs old world charm with contemporary design and comfort, while a palatial exterior embodies architectural concepts that originated during the Peshwa dynasty. Revitalized guest rooms combine a streamlined elegance with panoramic views of Pune and all of the Sheraton brand’s signature amenities and services, including a premium sleep experience. A stay in one of the 28 Sheraton Club Rooms gives guests exclusive access to the Sheraton Club Lounge, a relaxing, upscale space featuring complimentary American breakfast, afternoon cocktail hour with hors d’oeuvres, and a variety of beverage options. The hotel is equipped with a four-storey health club which boasts an extensive range of cardio and training equipment, aerobics and yoga classes, squash court, private massage rooms and more. Additional recreational facilities include a scenic pool and the signature Shine Spa with five treatment rooms. The hotel’s signature restaurant, Feast, boasts a lively, fun and family-friendly atmosphere, offering international cuisines at the all-day buffet. Bene, an upbeat and friendly Italian trattoria features a rustic menu of salads, soups, antipasti, pastas, rotisserie meats and homemade bread that can be savored within the old-world ambience. 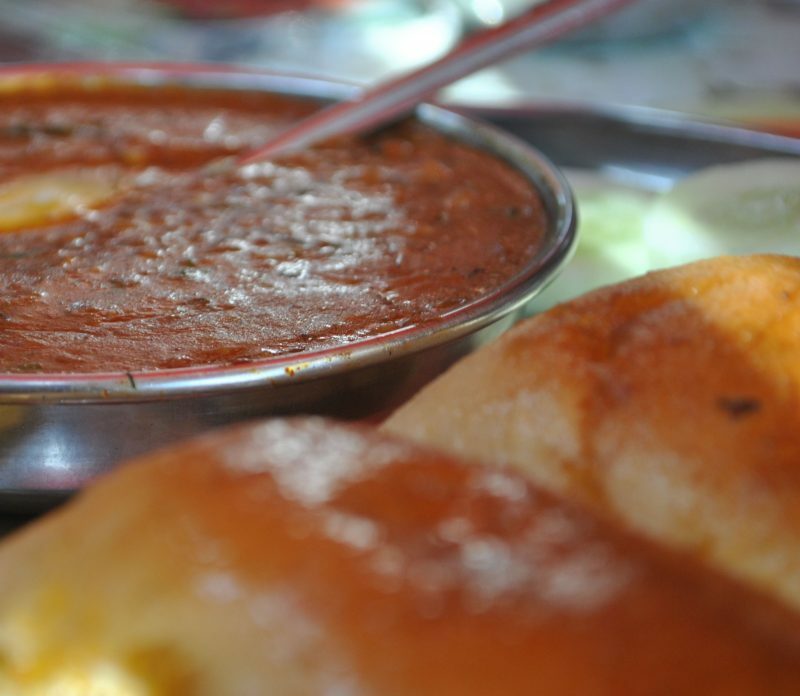 Explore the exotic flavors of North India while enjoying the cool breeze atop the rooftop at Chingari, an all-Indian cuisine restaurant featuring local delicacies. Guests can also experience Sheraton’s inventive lobby bar menu concept, Paired which offers unexpected and innovative pairings of small plates and premium wines and beers. The hotel also offers a range of function spaces including elegant venues, state-of-the-art-facilities and conference rooms. Its 6,100 square foot Majestic Hall and Sovereign Room both add undeniable character to any event at hand with its intricate murals as a centerpiece. Pairing elegance with convenience, all of the rooms are equipped with state of the art audio-visual technology and high speed internet, ideal for corporate and social gatherings. For more information on Sheraton Grand Pune Bund Garden, please visit Sheraton.com. Next Post: Cafe Mestizo, the modern, chic cafe at Balewadi high Street.